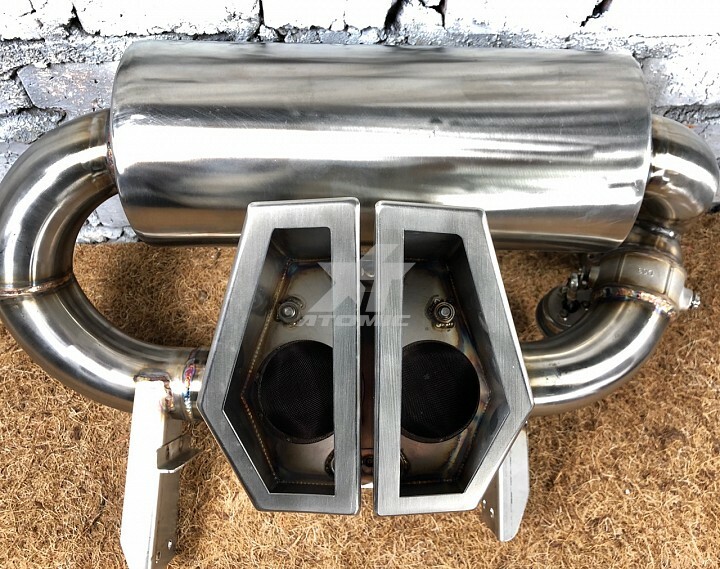 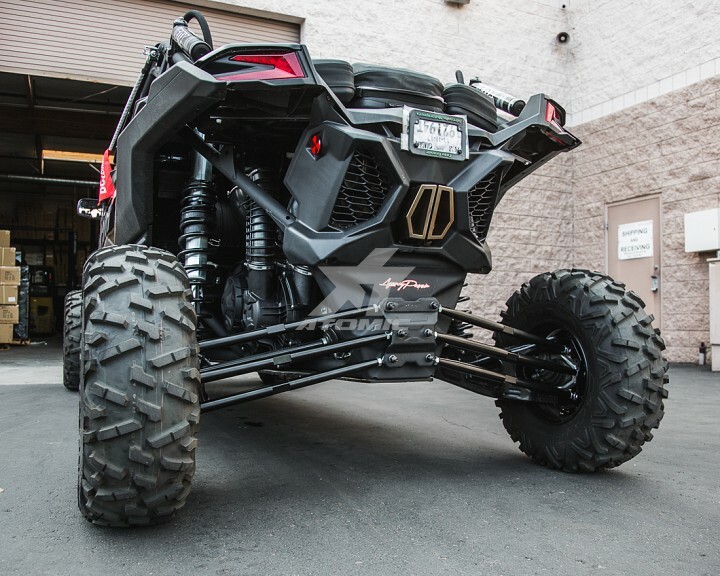 Upgrading your exhaust system on the Can-Am X3 can make the driving experience much more enjoyable with new race sounds coming from the 3 cylinder, turbocharged engine. A valvetronic exhaust is operated with a switch to open and close a valve that changes the path of the exhaust gases. 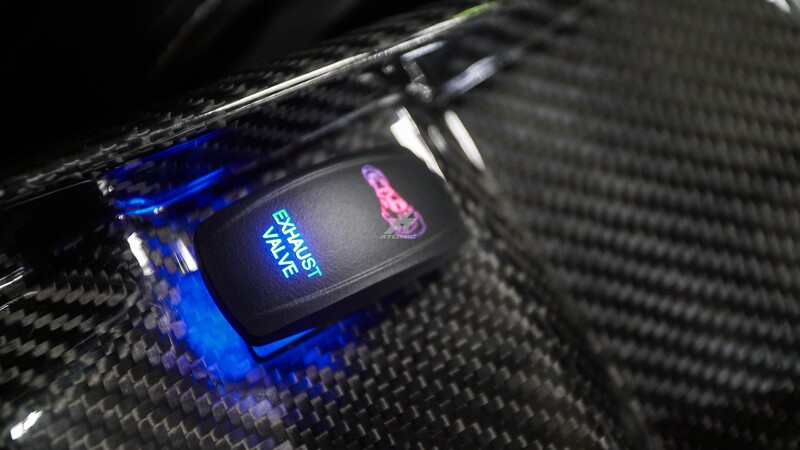 By doing this, you can alter the sound and performance. 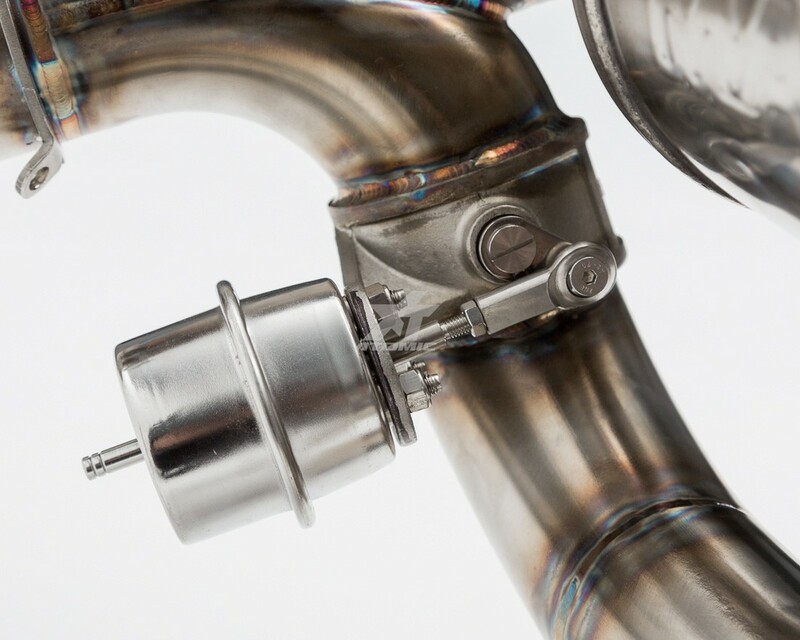 Exhaust is manufactured from T304 stainless steel tubing that is precision TIG welded. It features stainless steel mounting brackets and the spring retainer to use the factory or aftermarket catalytic converter pipe. 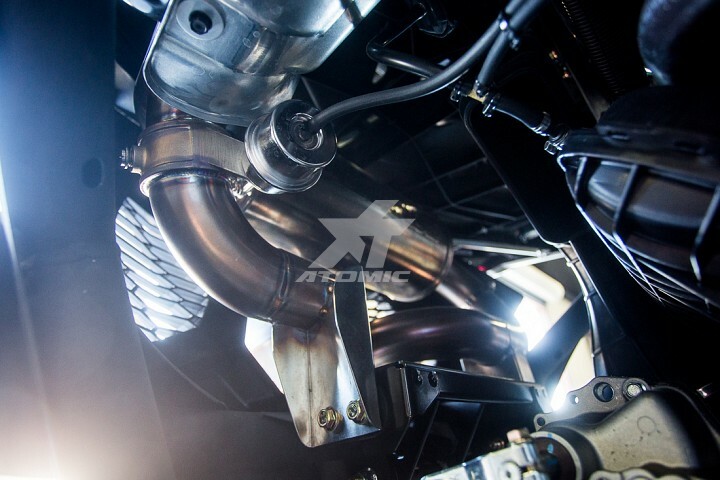 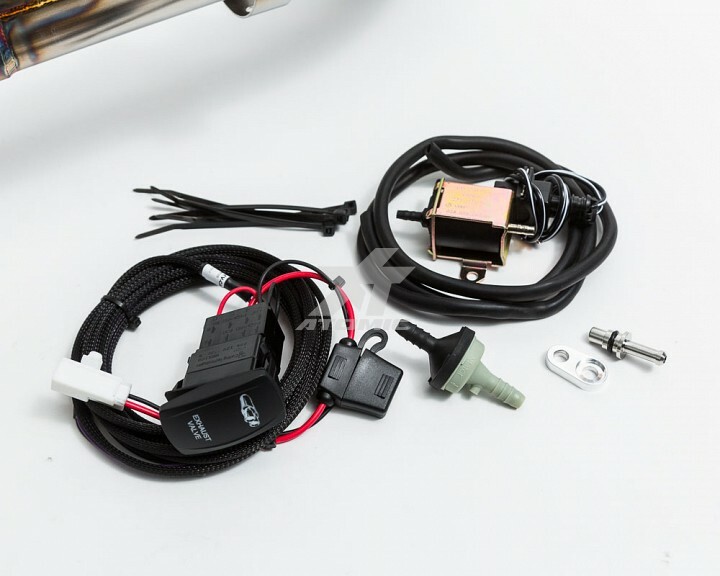 The unique AP tips are also constructed from 18 gauge, stainless steel that are bolted to the exhaust with an integrated spark arrestor system. The dual tip design works with the factory plastic exhaust shielding. 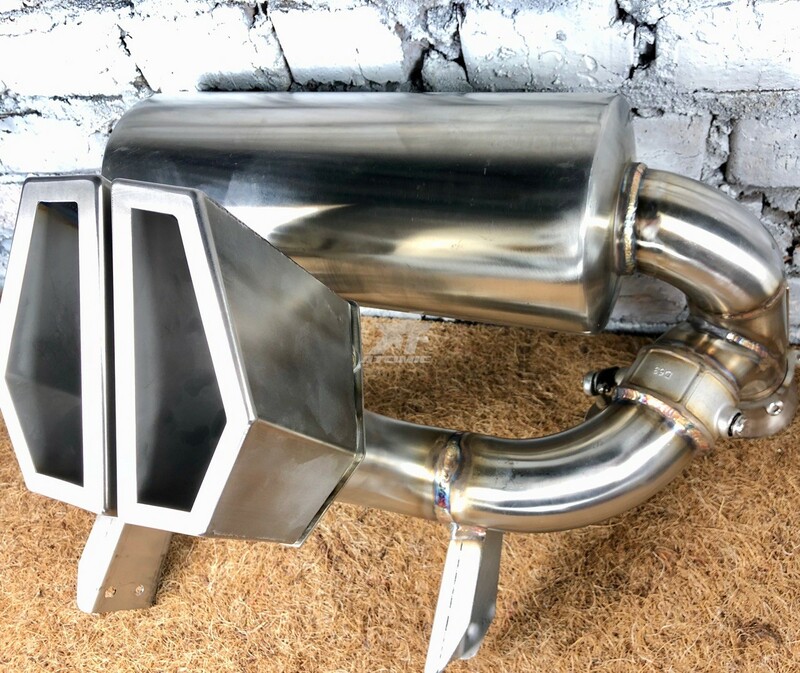 A custom Magnaflow muffler was designed for this project to give a nice tone when the exhaust valve is closed. Exhaust gases go through the resonator muffler and out of the left hand side tip. 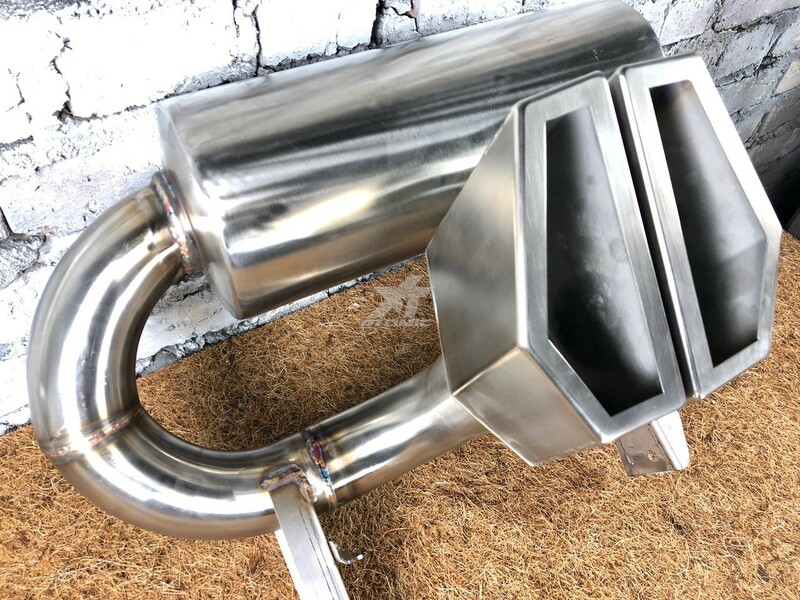 When the valve is opened, exhaust gases bypass the muffler and exit straight through the right side exhaust tip. 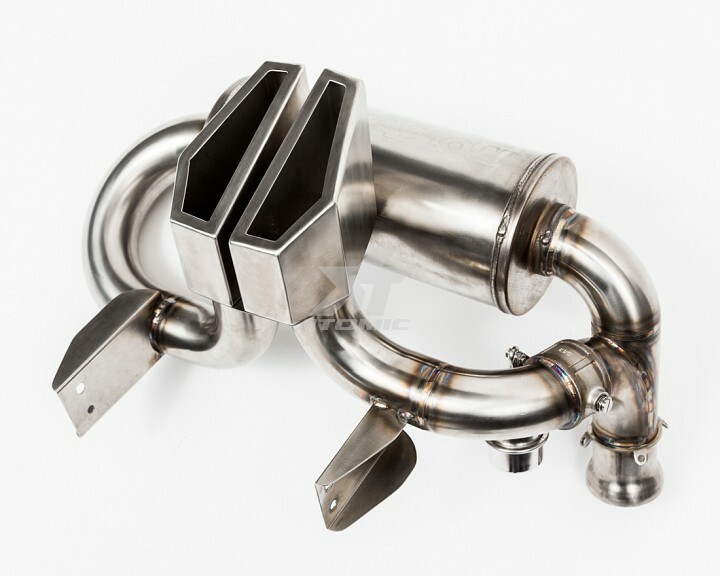 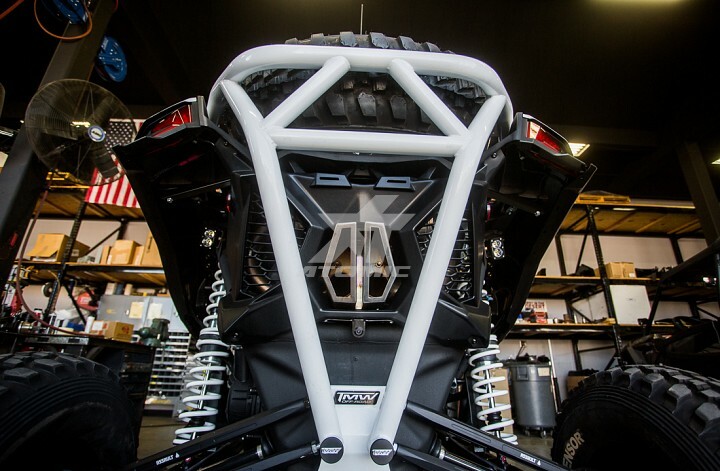 The Agency Power exhaust for the Can-Am X3 is all made here in Arizona, USA.